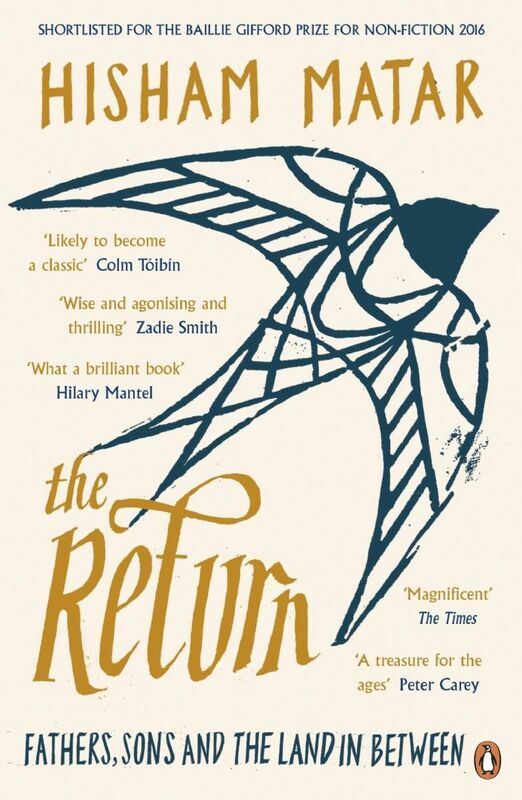 The Return is at once a universal and an intensely personal tale. 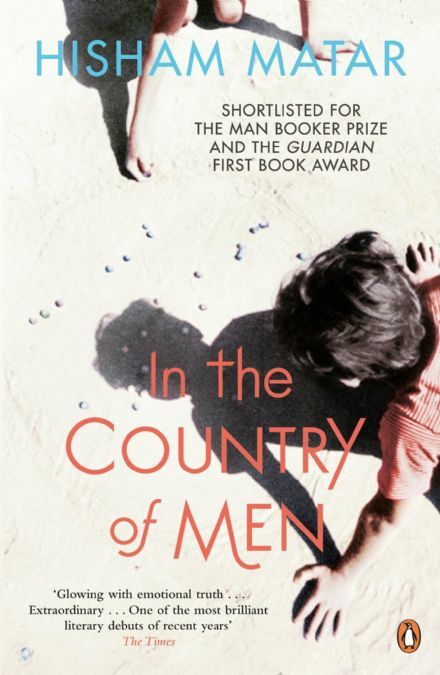 It is an exquisite meditation on how history and politics can bear down on an individual life. 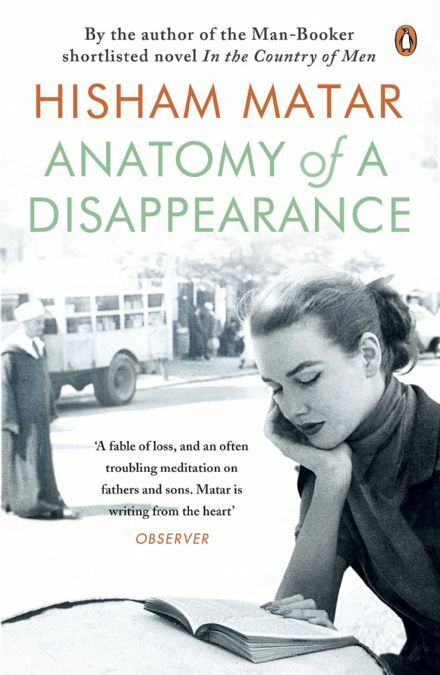 And yet Hisham Matar's memoir isn't just about the burden of the past, but the consolation of love, literature and art. It is the story of what it is to be human. Hisham Matar was nineteen when his father was kidnapped and taken to prison in Libya. He would never see him again. Twenty-two years later, the fall of Gaddafi meant he was finally able to return to his homeland. 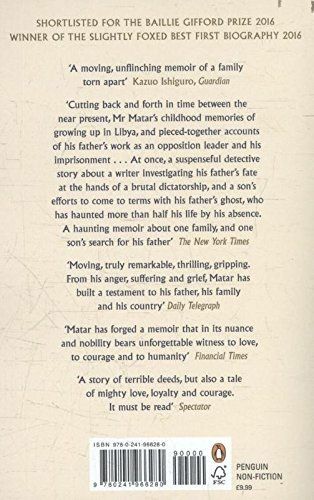 In this moving memoir, the author takes us on an illuminating journey, both physical and psychological; a journey to find his father and rediscover his country.